The focal point of any home audio experience, developed to deliver the full spectrum of frequencies among all movies and music. Featuring contemporary designs and Serious Performance, Fluance offers high fidelity tower speakers manufactured with premium components for unmatched sound and style. 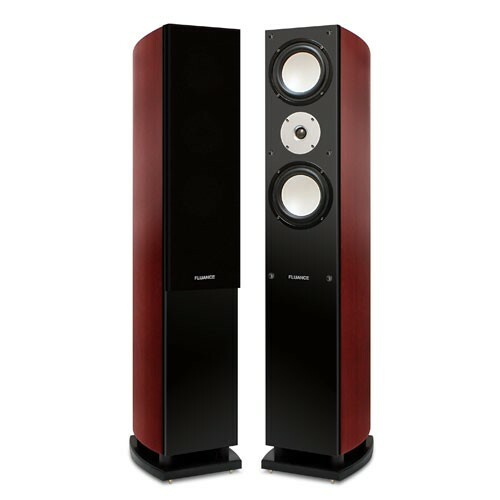 Floor standing speakers, also referred to as tower speakers or loudspeakers are traditionally used as the main front speakers in a 5.0, 5.1, 7.0, and 7.1 channel home theater system, or solely used in a stereo setup. These large cabinets are acoustically inert and allow for multiple drivers and more internal volume resulting in improved bass performance and a fuller dynamic range in comparison to smaller bookshelf speakers. In most cases, floorstanding speakers exist in a modular setup, are passive and receive power through an integrated amplifier or AV receiver. Fluance offers passive floorstanding speaker pairs or bundled as a full surround sound system to suit any home audio need. Fluance tower speakers are meticulously constructed with MDF wood to produce a warmer more natural sound. A full range of sound is achieved through optimized cabinet design, tweeter height alignment, and two or three way driver configuration. 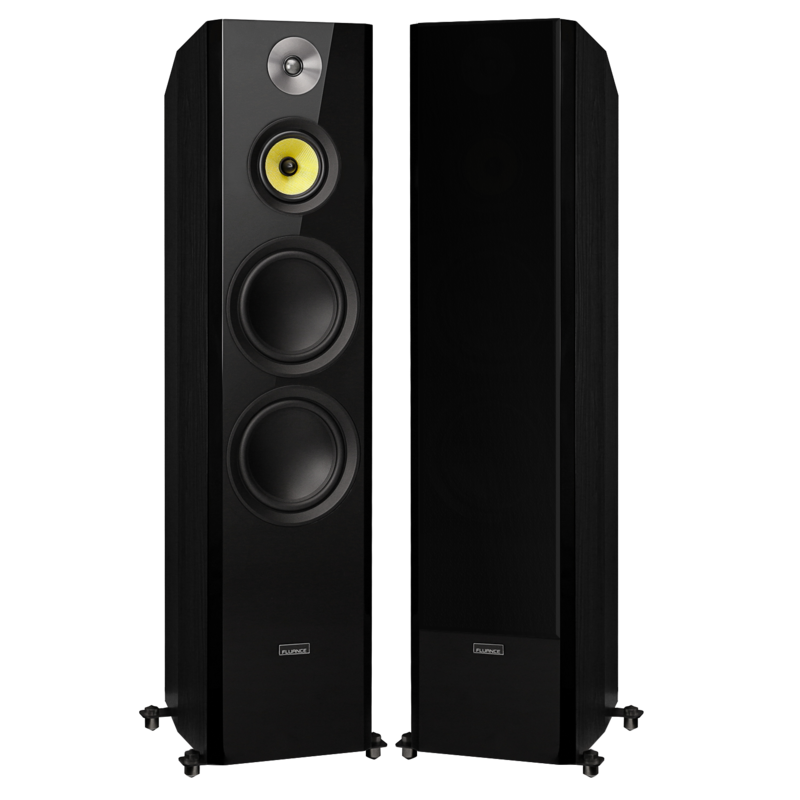 Our floorstanding speakers produce a balanced auditory experience and perform efficiently in conjunction with audiophile components like dedicated home theater receivers, tube amplifiers, preamps, turntables, equalizers and more. Fluance develops home audio products to pay homage to the classic rock era which brought us bands such as Led Zeppelin, Pink Floyd, Guns n’ Roses, The Beatles, and AC/DC to name a few.